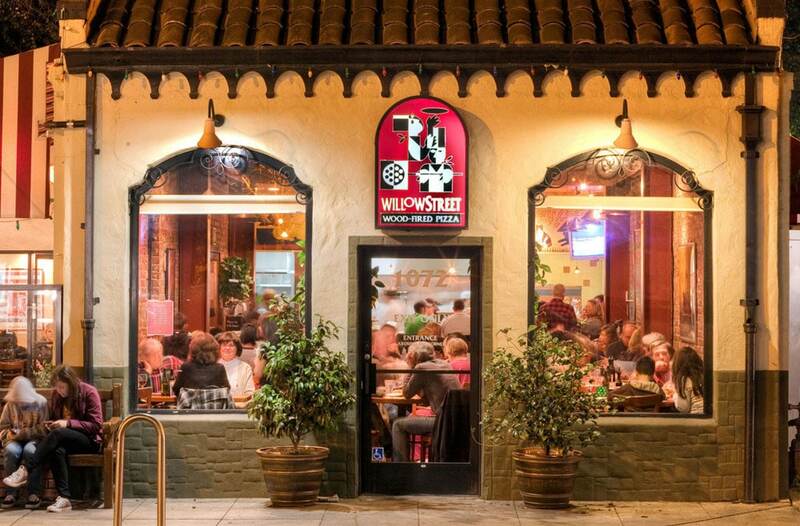 What began in a little brick building on a busy street corner in Willow Glen has grown to become a South Bay tradition. 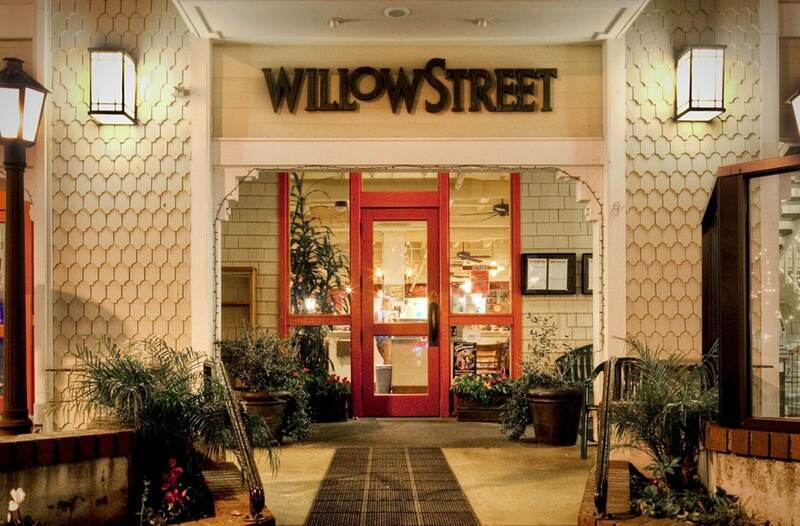 When Willow Street opened its doors in 1991, pizza entered a whole new world. Individual size pizzas made to order, cooked in a wood-fired oven with an uncommon flavor. We now feature 16 craft beers on tap in Willow Glen in our new Taproom, and 11 craft beers on tap in our Los Gatos restaurant. Cheers! Willow Street Pizza has been bringing communities closer together since 1991.  Willow Street has made a commitment to take food quality and customer service to a higher level, and each day, at each location we raise the bar. Join us at our original location in Willow Glen or in downtown Los Gatos.